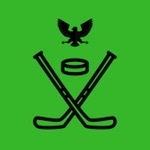 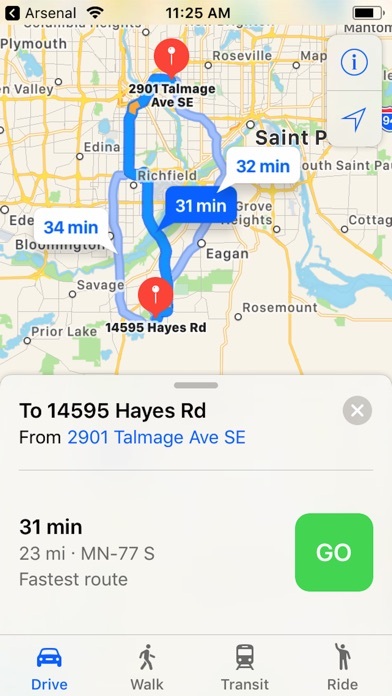 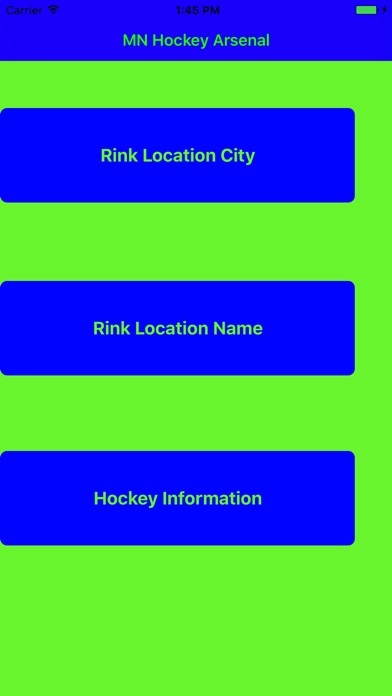 This App gives the user the ability to find rinks via town and also by name of the rink. This is crucial to any hockey player or youth hockey player's parents, family members going to see the big game! 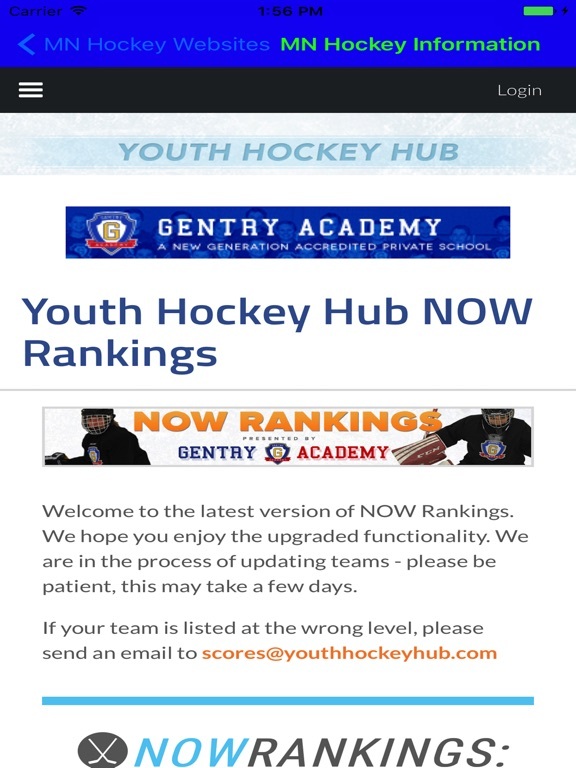 The app also allows the user to get up to date information on their own and their opponents ranking. 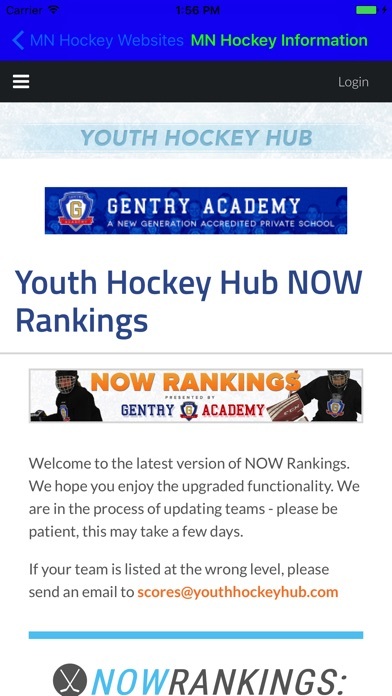 Giving them the details that they need to win. 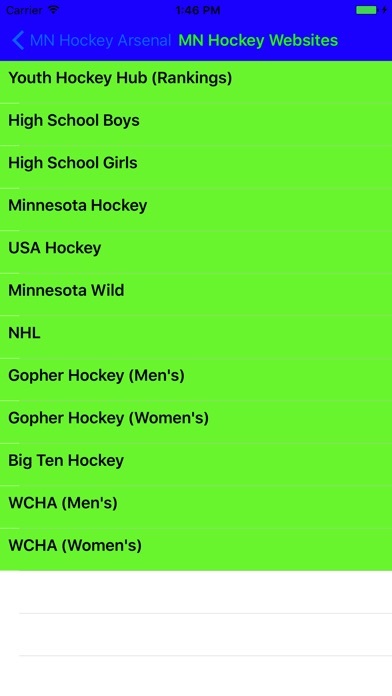 Get up to date scores on the State of Minnesota's collegiate and professional scores too!